This Easter we want to inspire you to think about your back garden design. All too often we put up with our back gardens, wishing they were more inspiring.  Don't worry help is at hand from Cheshire Based Creative Gardens and Driveways. We want to challenge you to make a change in your back garden design this Easter! April and May are two of the most beautiful months of the year in our gardens, often full of flowers and blossom. Please take a look at this inspiring garden we recently built which was designed by one of our garden designers we work with, Jacquetta Menzies. 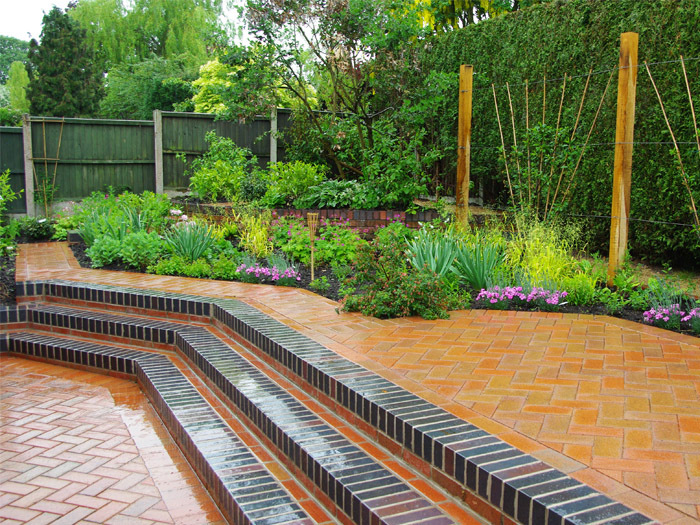 This back garden design was a technical scheme utilising clay paving. So what change are you making in your back garden this Easter? Please browse the Creative Gardens and Driveways website for more inspiration.